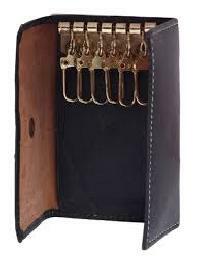 Supplying from our facility in Kolkata(India), our organizations is a well-reckoned provider in the market. Automatic handling, storage, and distribution of the products become easy with our automated warehousing system. Also, our storage facility is timely upgraded to meet the changing market scenario. 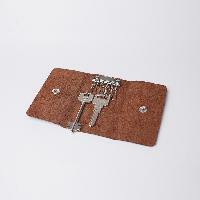 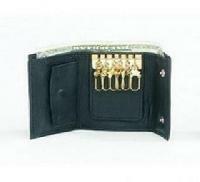 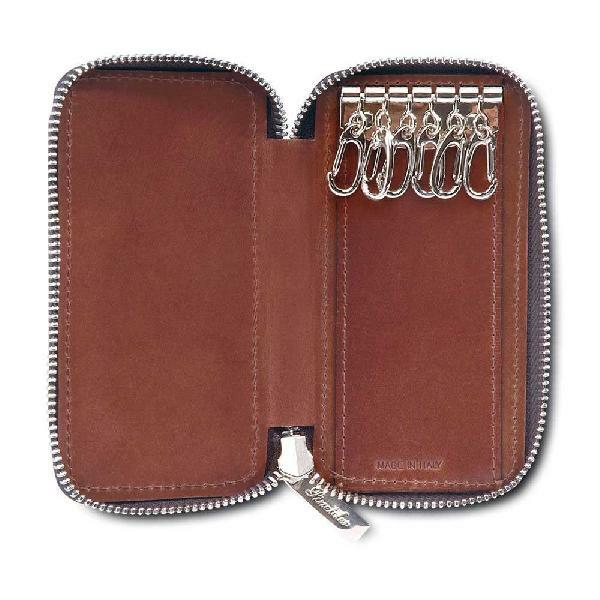 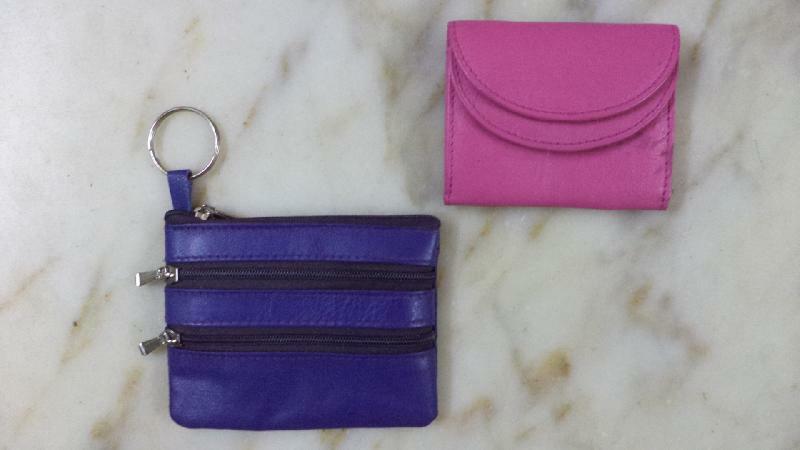 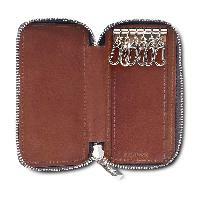 These Key Ring Cases have a distinct design with a lightweight body and are available with a buttoned closure.